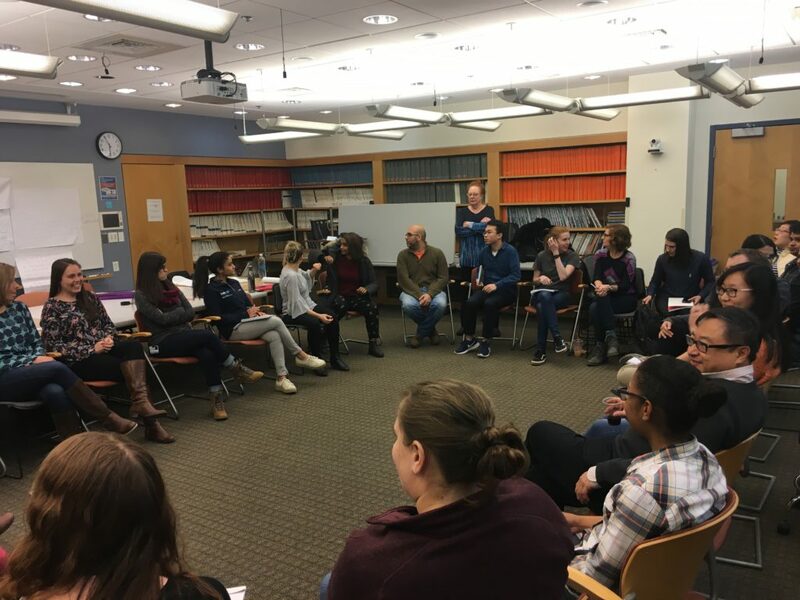 On February 22nd, 2018, Tufts held a communication skills workshop lead by Sarah Cardozo Duncan. Sarah, a Boston-based career strategist, is a sought after speaker and workshop leader committed to helping and mentoring young scientists. 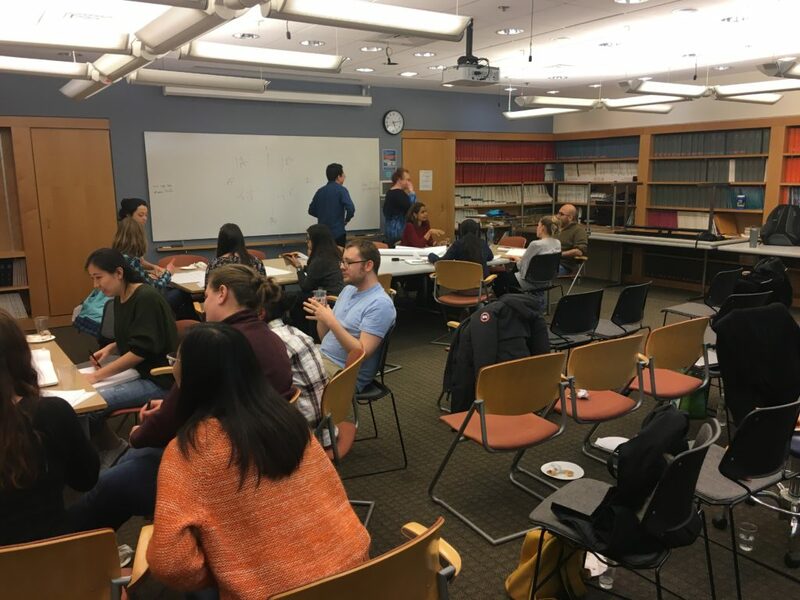 This workshop centered on helping Tufts students and postdocs determine their own personal communication style and how to identify and best interact with people using other styles. Following a brief introduction, Sarah split the 30 attendees into four groups based on communication traits; direct vs. indirect, and thinking out loud vs. thinking internally. Each group brainstormed the top five words to describe their conversation style, how they like to receive communication, and how one might recognize them in a meeting. Next everyone shared their results, and the groups had the opportunity to ask each other questions about their contrasting communication styles. People who think out loud, and may “talk too much”, do so because they are uncomfortable with silence. They might not realize when they are rude. People who favor a direct form of communication are task oriented. They don’t mind small talk in an appropriate setting, but never in an important meeting. People who favor an indirect form of communication like to build consensus and include everyone’s opinion. People who think internally need a lot of information before making a decision, but will never miss a deadline. They may appear disengaged, but thrive when asked questions. This entry was posted in Uncategorized and tagged career development.